Viera apron. 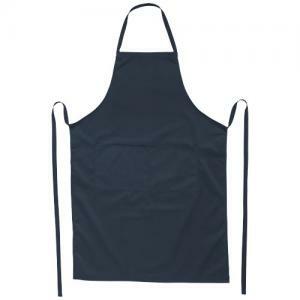 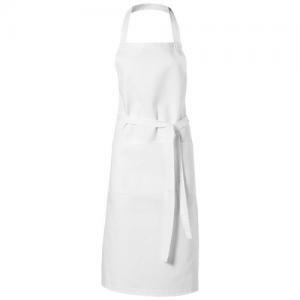 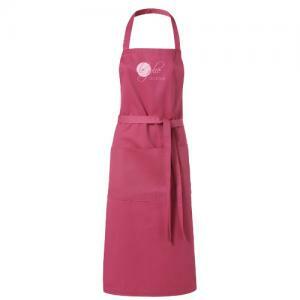 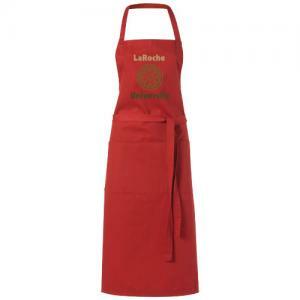 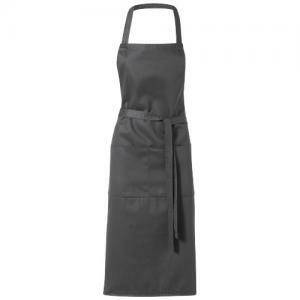 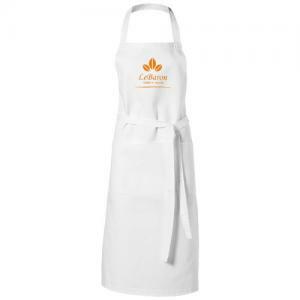 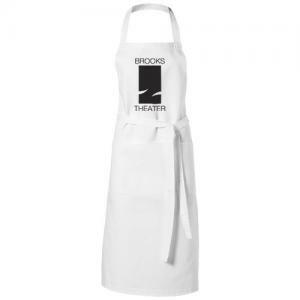 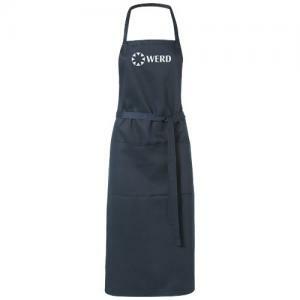 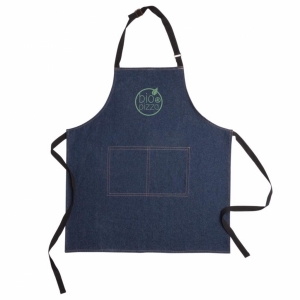 Twill fabric apron with 2 pockets and 1m tie back closure. 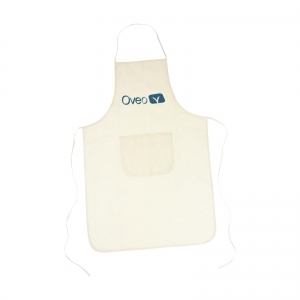 To order an unprinted Viera apron, please complete the details below.